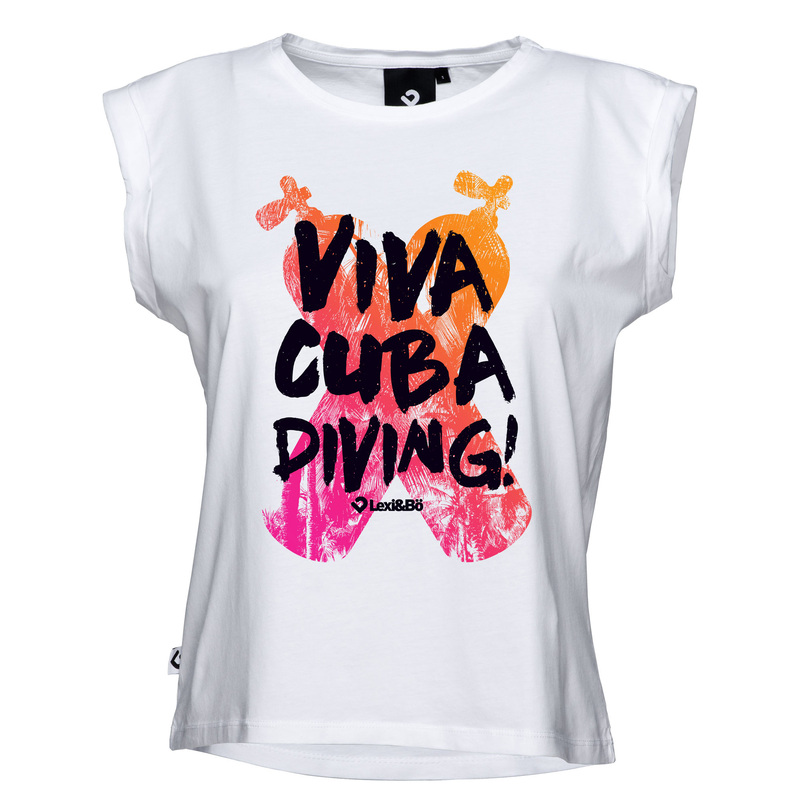 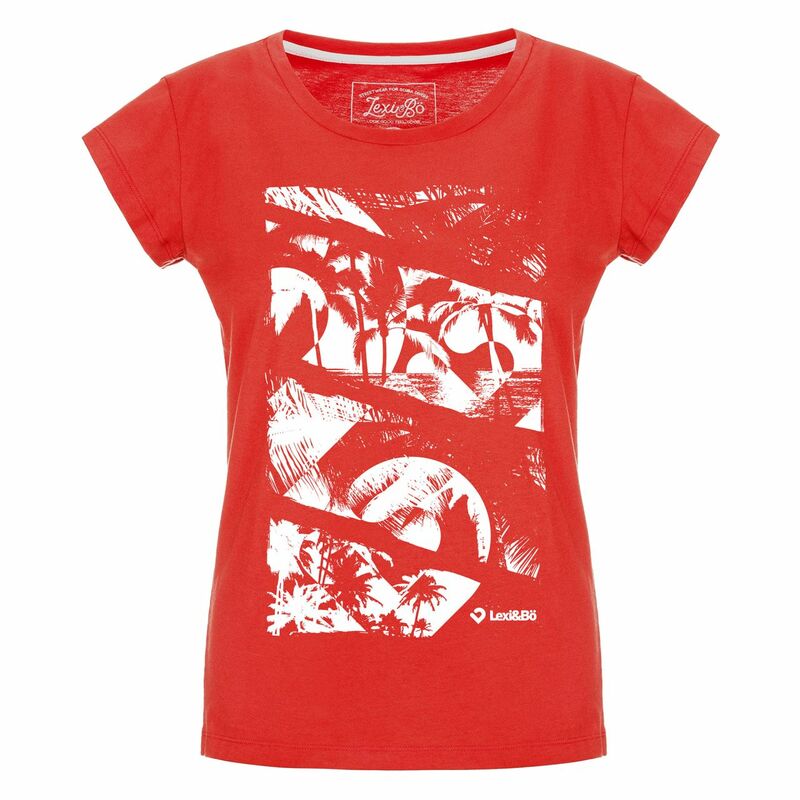 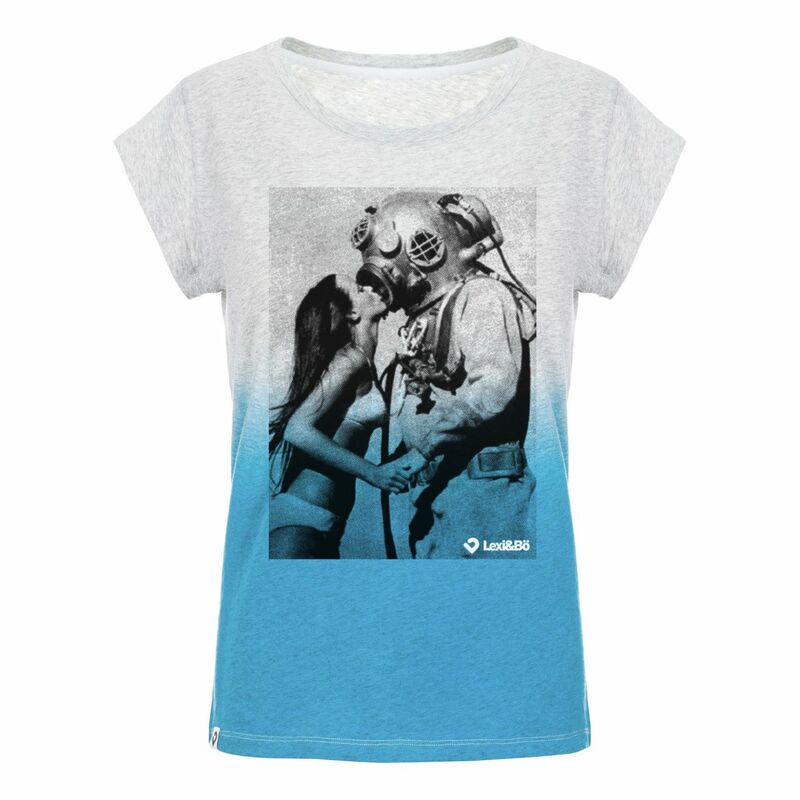 Details "Viva Cuba Diving T-Shirt Women white"
There is a vacation feeling rising! 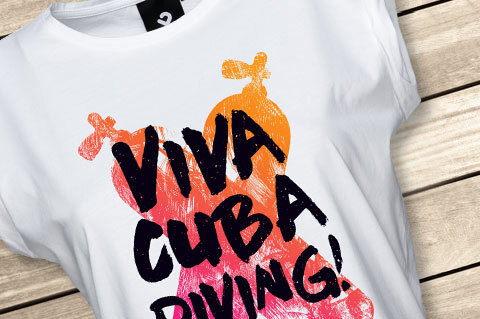 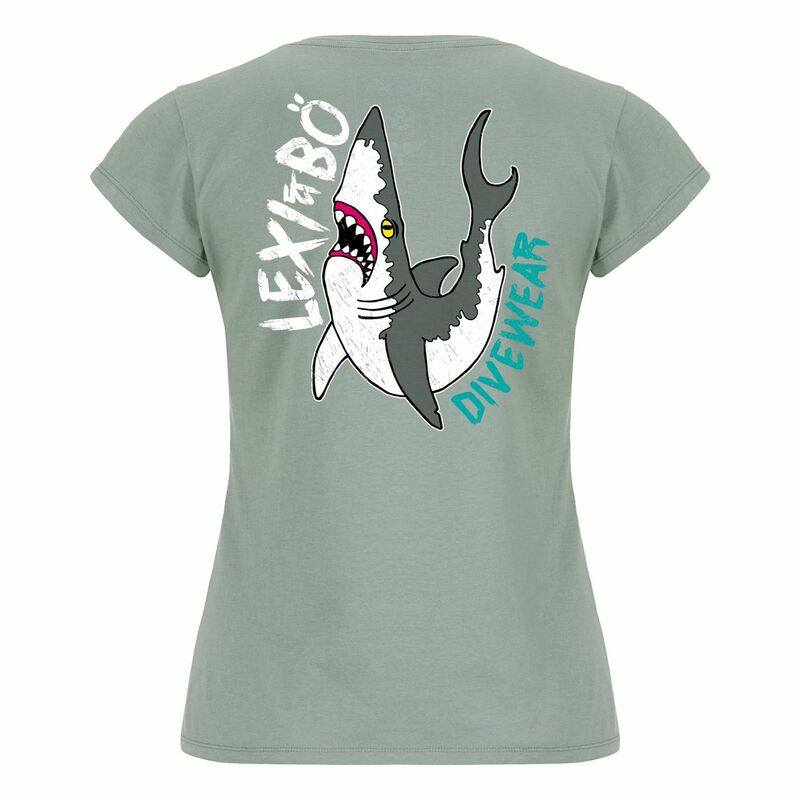 Our Viva Cuba Diving - Shirt made of 100% organic cotton. 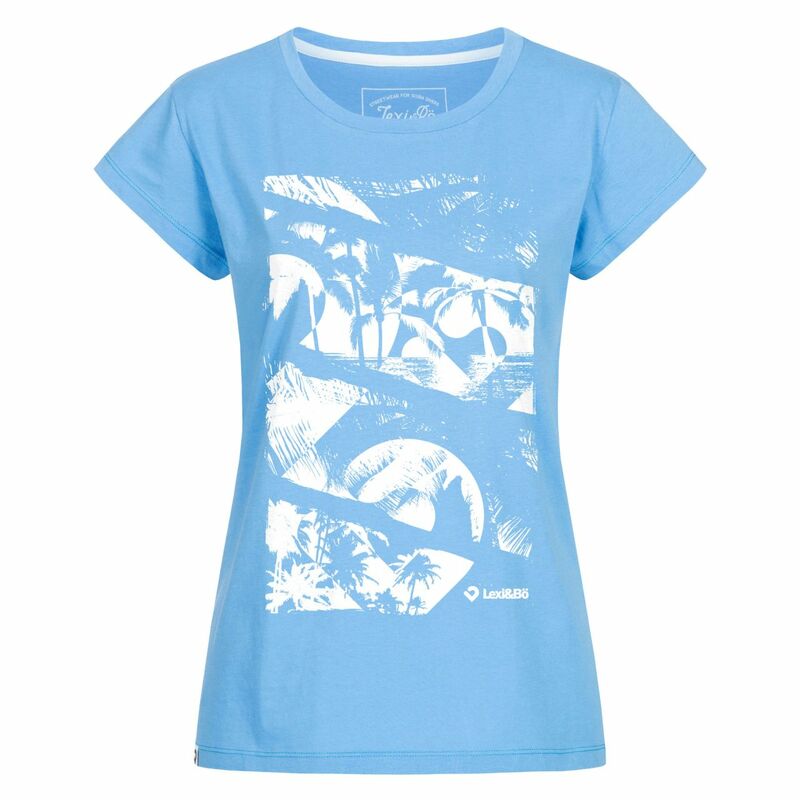 The casual beach cut is exactly the right thing for chilly summer nights at the beach. 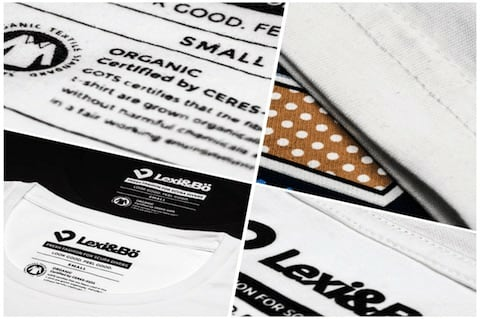 High grade DTG print with environmentally friendly and water based color. 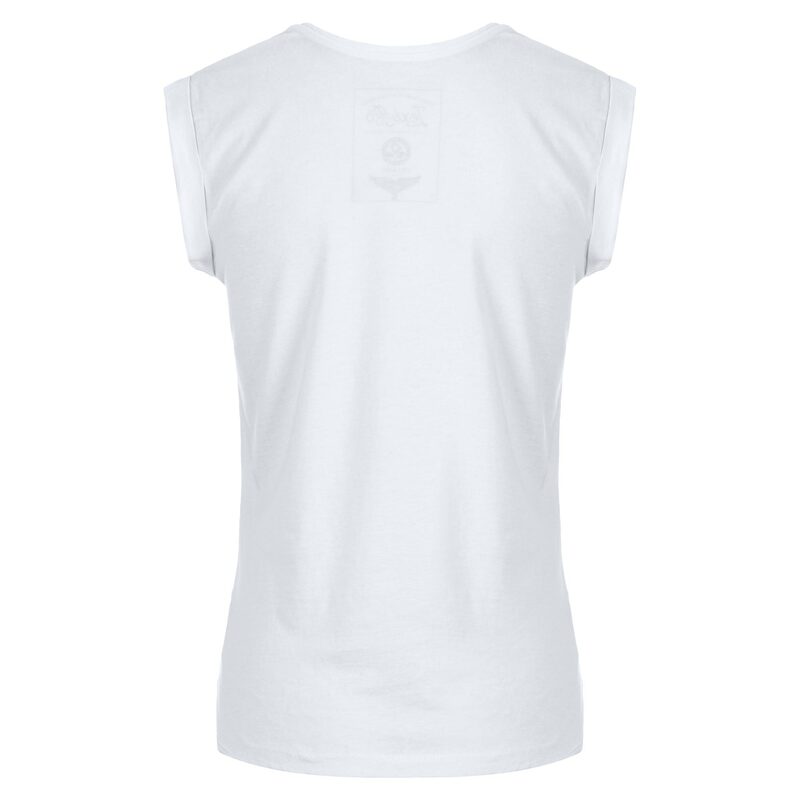 Brand label in the neck and at the waist. 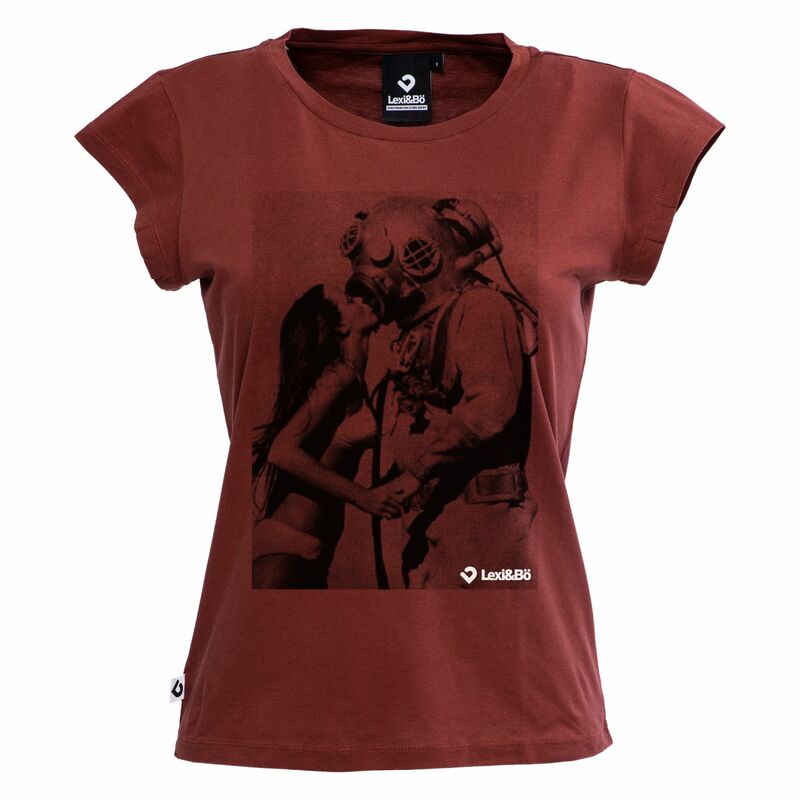 Fair produced in Portugal. Customer evaluation for "Viva Cuba Diving T-Shirt Women white"